What can I say about this gorgeous family? Too much! I first met Mom and Dad for their engagement session at Yale some years back. I immediately loved them and their laid back personalities. It was then my pleasure to photograph their wedding at St. Thomas church at Yale and Lighthouse Park in New Haven. It was a beautiful wedding for a beautiful couple. Then came baby 1 and baby 2. I got to photograph the gorgeous mom to be and meet them both as newborns and 1 year olds. 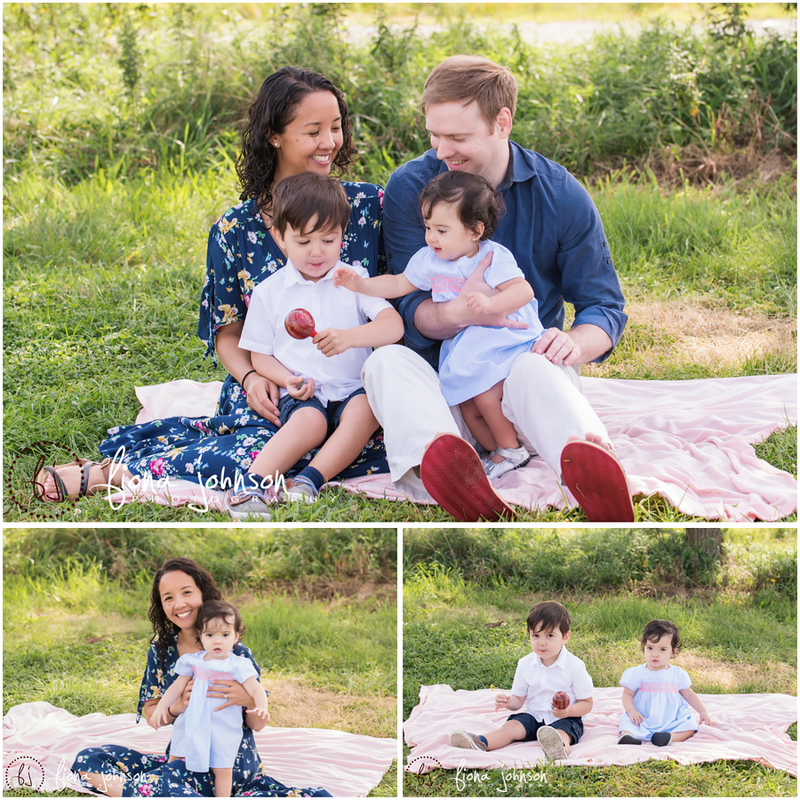 This latest session was a family photography beach session and C’s 1 year cake smash. 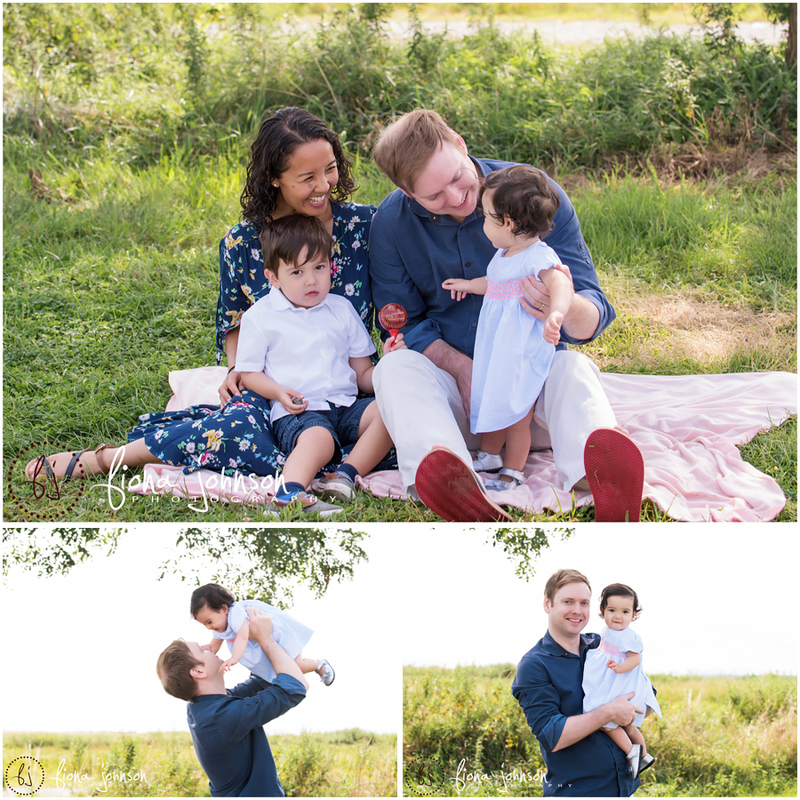 We met at Silver Sands State Park in Milford for their family photography beach session. It was a beautiful day, full of sunshine and beach goers. Little Caia was not too sure about her cake, but she had fun in the end. It has been a pleasure photographing this family through the years and I look forward to see them all again for their next session. Fiona Johnson Photography specializes in newborn photography, baby photography, cake smash photography, children’s portraits and family portraits. If you would like to book your session with Fiona Johnson Photography, please contact her at info@fionajohnsonphotography.com. Newborn sessions are best done before the baby is 2 weeks old for the sweet, sleepy poses. Fiona Johnson Photography does in-home newborn and portrait photo sessions, so you can keep the baby in the comfort of your own home. She will bring a complete portable studio to get you the best photographs of your adorable baby. Fiona is experienced and educated in newborn photography, and has been in business since 2006. Safe handling of your newborn is a top priority during your newborn photo session, so rest assured that your little one will be in good hands. The newborn phase is so fleeting and you will never regret having an experienced ct newborn photographer capture the details. 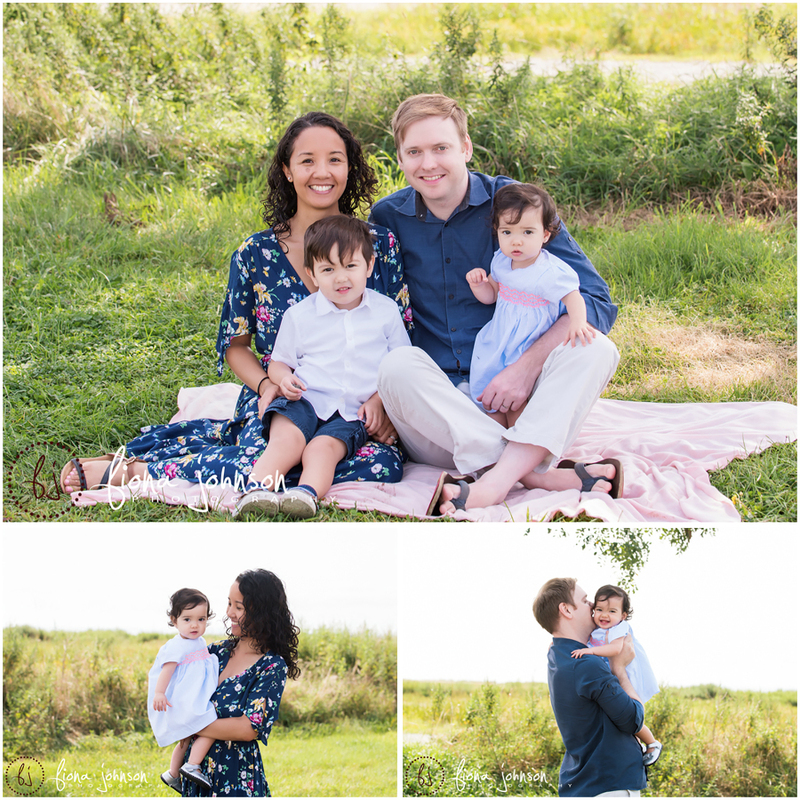 Fiona Johnson Photography | CT newborn, maternity, children's and family photogrpaher serving all of Connecticut|ProPhoto Photographer Template | Designed by That's Kinda Cool!